The books that thrill us are a diverse group: an excellent mix of true crime, mystery, horror, and nontraditional offerings that are gripping in their own right. As always, they offer the most unsettling version of escapism: confronted with the worst of humanity, we still manage to get lost in these stories and feel enriched by them. Complex characters and thrills that stab you in the heart right out of the blocks, get us in. Murder Secret starts with victim five chained to the under sink pipe having been charred alive. 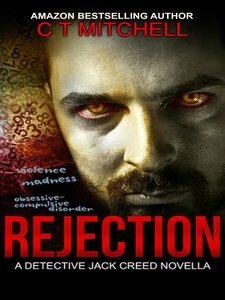 Yes it’ll get your attention and why it’s in the best thriller books category. 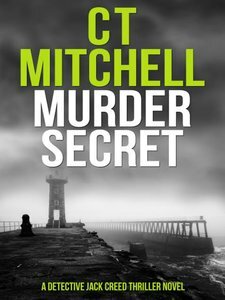 We meet Detective Jack Creed withing two paragraphs. A complex 50 something copper whose anti establishment ways have done him no favours in ascending his career. Completely the opposite in fact. They’ve been terrific to work with. Very supportive all the way. 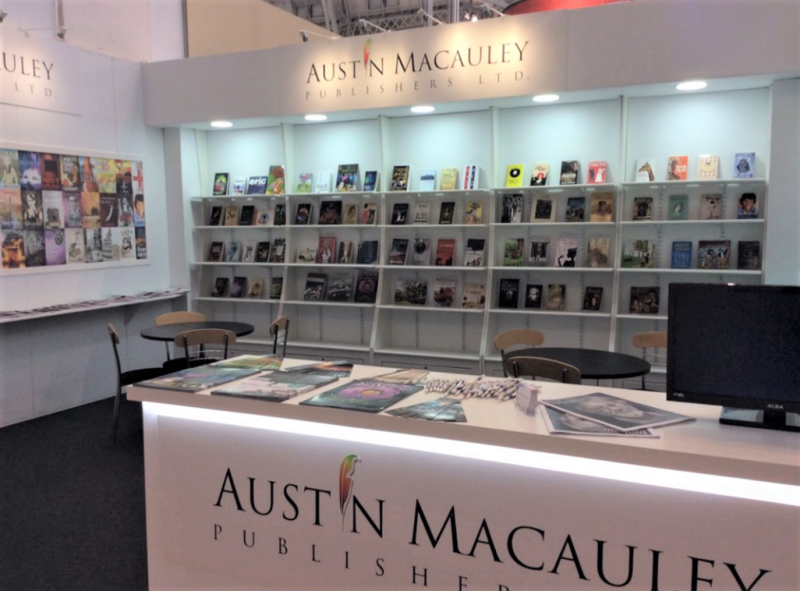 Based in London and founded in 2006, Austin Macauley™ is a forward-thinking independent publisher working hard to give our authors especially in the best thriller books genre the best chance of success in an increasingly crowded marketplace. Austin Macauley™’s winning policy is to cast our net as widely as possible in search of great books. At a time when publishers and literary agents are closing their doors even to authors with a proven track record, we continue to accept unsolicited work from both new and established writers. To help them with the sometimes daunting and nerve-wracking task of sending their cherished work to a publisher, we endeavour to make our submission process as friendly and efficient as possible. From the very beginning we have worked with the ‘hybrid’ model of publishing contracts, which has become increasingly popular in recent years. This means that while we look at every new manuscript with a view to offering a traditional mainstream publishing deal, we also have the option of offering a partnership agreement instead, where the author may be asked to cover part of the cost of publishing the book. It is only when our editors have reviewed the complete manuscript thoroughly that we will be able to decide which avenue would be most suitable for that book. 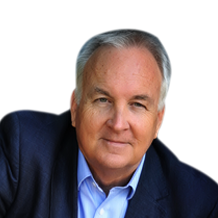 Once a writer is accepted as one of Austin Macauley™’s authors, they can expect a very high level of care in turning their manuscript into a book that is beautiful both inside and out. With our large team of editors, typesetters, designers, illustrators and proofreaders, an author can be confident that we have the expertise to bring out and enhance their book’s true potential, whatever its size and complexity – whether a slim volume of poetry, a glossy cookery book, a colourful children’s story or a scholarly thesis. In addition to paperback and hardback, we now bring out all our publications in a variety of eBook formats. This makes it possible for an author’s work to be read on the Amazon Kindle, the Apple iPad and many other devices. A number of our titles are also released as audiobooks. Our ever-expanding Marketing Department has established an enviable mastery of both traditional and modern forms of publicity, ranging from tried and tested routes – press releases, AIs, print adverts, reviews and interviews – to such modern techniques as social media, blogging and reading groups. At the same time, we are constantly developing new promotional ideas, including book trailers. Our books have been featured in newspapers and magazines such as the Independent, the Guardian, LA Weekly, the Huffington Post, the Daily Mail and New magazine, as well as TV programmes like Good Morning Britain. Our authors have been interviewed about their work on many local and national radio programmes, including Graham Norton’s show on BBC Radio 2. In recent months we have also joined forces with the huge international distributor Ingram. 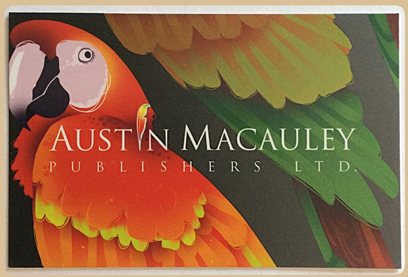 This will ensure that a reader’s experience of finding, ordering and receiving an Austin Macauley™ book anywhere in the world will be better than ever. In search of both new authors and new markets, we attend many of the world’s major book fairs. Recently these have included the London and Frankfurt Book Fairs and Book Expo America. Our main headquarters can be found in Canary Wharf, London. We also have a distribution warehouse in Cambridgeshire. We recently opened our New York office on Wall Street in January 2017. 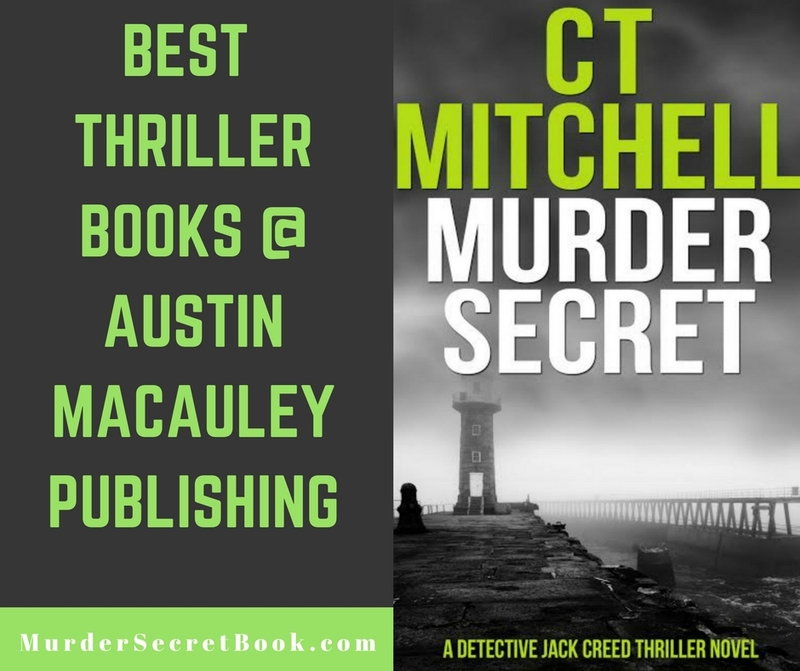 Stay tuned – there are more best thriller books to come (plus other genres as well from Austin Macauley Publishing).